Labor Day Celebration What’s Wrong With a Swimming Pool Auto Fill Anyway? Its no secret that Black Algae is the worlds worst form of algae this side of the Pacific. So how do you kill it and keep it from coming back. We here at Dynamic Pool Services have used a few products but decided to go and make our own. It seemed that we understood the properties of normally expensive treatments and broke it down to the basics to save time and money. Sure you could find these same ingredients elsewhere but no-where in this concentration and for this low cost. Step 1: Purchase our Black Alage Killer and Remover and Add it to your pool. Step 2: Run your system for 12 hours. Step 3: Turn off your system for 12 hours. 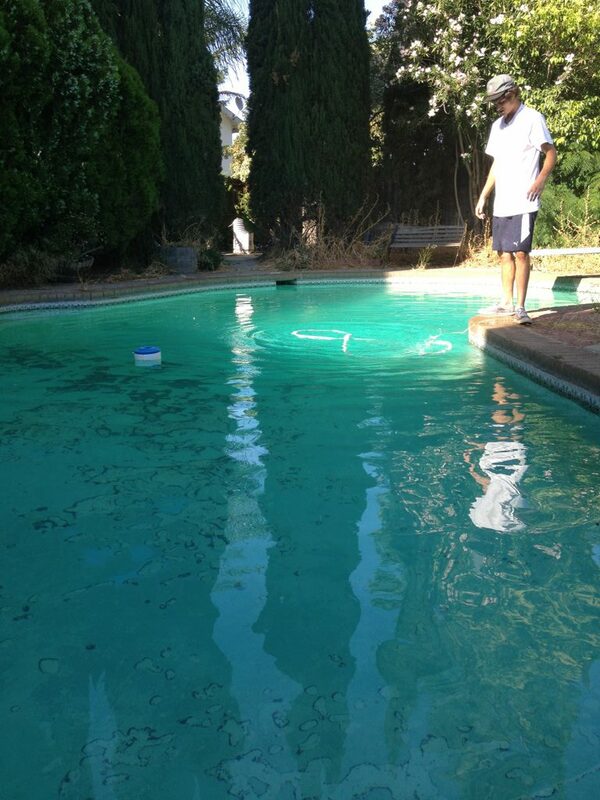 Step 4: Brush your pool with a 50/50 wire brush for a period of 5 days. Step 5: If problem persists add another treatment, and begin at step 2. How to prevent it from coming back ? This is the easy part. Keep your chlorine level about 1 ppm. Then sterilize all cleaning tools and filter elements and filter internals. This will help future outbreaks from occurring again. Just email your quantity requirements to purchase@h20freedom.com subject Black Algae Treatment.